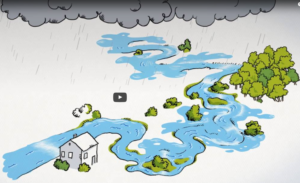 The winter of 2015-2016 was the wettest in recorded Irish history. 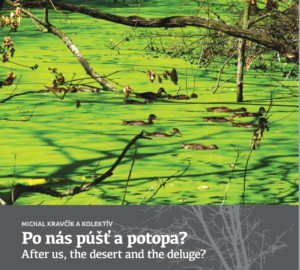 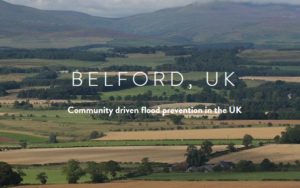 Vast areas of the country were underwater, in some cases for months. 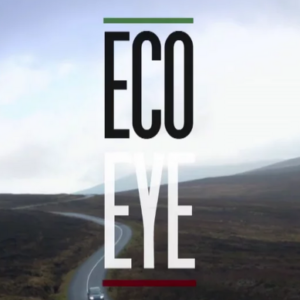 This episode of Eco Eye looks at the increasing threat from flooding to homes and livelihoods and investigates the various solutions available. 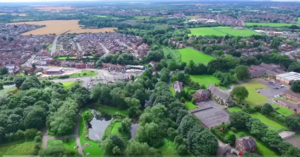 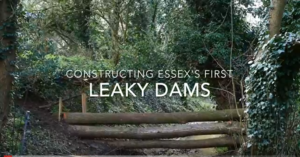 The video also shows the scheme in Pickering where they used innovative soft engineering solutions to their flooding problem and asks whether that could provide the answer for other areas of the UK. 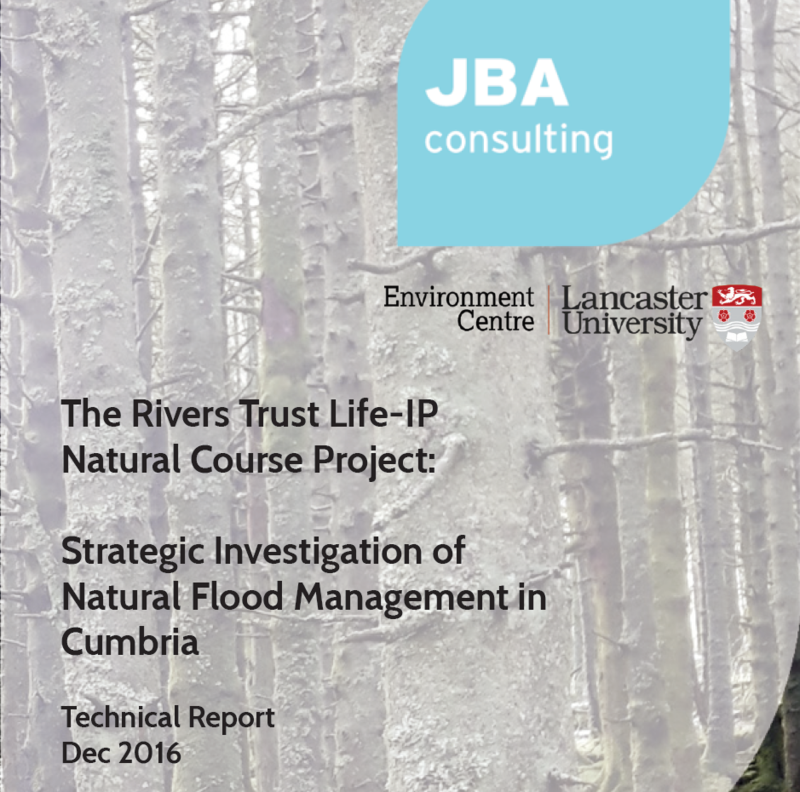 Our colleagues at JBA Consulting have been working with Lancaster University and United Utilities to investigate how extensive NFM in large recently flooded catchments could have reduced flood flows in extreme storms, such as Storm Desmond in December 2015.